The basics of networking requires the understanding of routing, switching, and wireless. 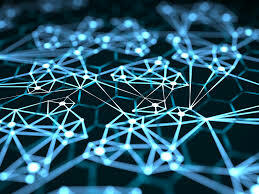 The network operates by connecting computers and peripherals using switches, routers, and access points. 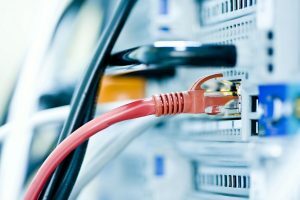 These devices are the essential networking basics that allow the various pieces of equipment connected to your network to communicate with one another, as well as with other networks. Jicho provides end-to-end connectivity solutions. As an enabler of modern communications, our networking team designs, installs, operates and manages high-performance, secure networks for our customers, delivering business efficiencies, increased performance and user satisfaction. 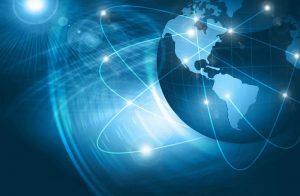 Our networking solutions extend from the network core to the distribution layer, access layer and up to the network edge. We deliver internal and external services to customer premises, involving all civil work, cabling, environmental monitoring and control, and other elements that make up the base Open Systems Interconnection layers of any network.